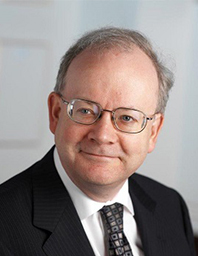 Peter Andrews joined the Bank of England in 1979. He served in the Economics and International Divisions, and completed a DPhil in Economics from Oxford University, before being seconded to the IMF in 1990 as Personal Assistant to the Managing Director. On returning in 1992 he worked in the Gilt-Edged and Money Markets Division, and was Head of Division (1997-2000). From 2000-06 he was Head of Monetary Assessment and Strategy Division. He became Agent for Greater London in 2007. He is Chairman of the Bank of England Cricket Club.